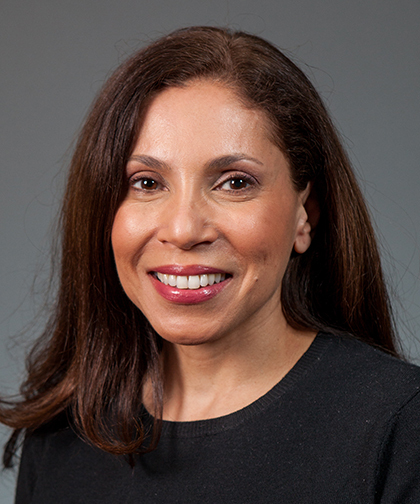 Dr. Maisonet was drawn to pediatric emergency medicine during medical school, when through a National Health Service Corps Scholarship, she worked in an inner-city clinic in Philadelphia. There, she saw how crack cocaine devastated families and neighborhoods. She knew then that she wanted to care for patients in the inner city, a desire that led her to become a pediatrician at Montefiore Medical Center. At Montefiore, Dr. Maisonet is honored to care for so many children. At the Hispanic Center of Excellence at the Albert Einstein College of Medicine, she was one of the first recipients of the Faculty Development Scholarship and was able to study and obtain a master of science degree in the Clinical Research Training Program. This program has given her the tools to practice clinical medicine in the Emergency Department with a research approach, particularly to examine the way health disparities continue to affect and influence people who live in inner-city areas.